Its erstwhile cousin , the Kg Koh Chili Sauce has long gone National and can be found in many Chinese coffee shops from Johore Baru to Sg Petani. 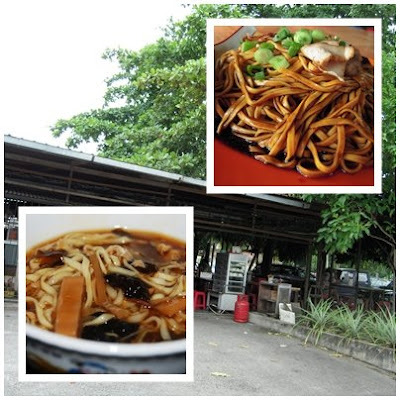 Happily , this original of the authentic & traditional Fuzhou noodles can only be found in this part of the World ! Chinese noodles ( & wontons , a tiny meat-filled dumpling in square flat flour sheets ) have been around since a few thousand years BC but today you can still enjoy them like before in this small obscure corner beside the wet market Kg Koh , 1/2 a km towards Simpang Dua from the junction road directly facing the Maybank , Kg Koh. Like this modern smart looking kid in front of the owner's busy son enjoying his bowl of the long strands, noodles are so popular here the notion that Chinamen are incorrigible "rice buckets" may not be true , after all ! 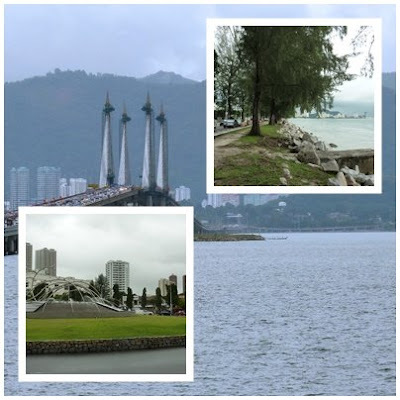 Uncle, people call Setiawan as City 'A1' for a reason right? The food! haha..
wantans are like my only source of eating if i'm off the carb list..
yong peng has the delicious 'sai to' fishballs. 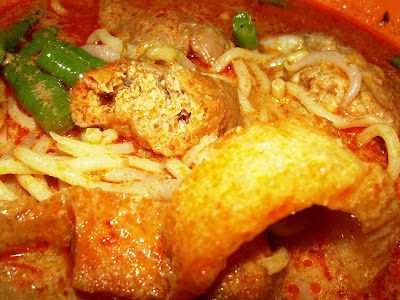 i suddenly miss eating the squarish 'hock chew piah'. so fragrant. ah.. now i know why City A1 is always featured. LOL..
i thought yong peng is famous for their bittergourds? The loo mein gravy looked a bit like hot and sour soup hor? So sedap looking! you are familiar with Yong peng too ! great !